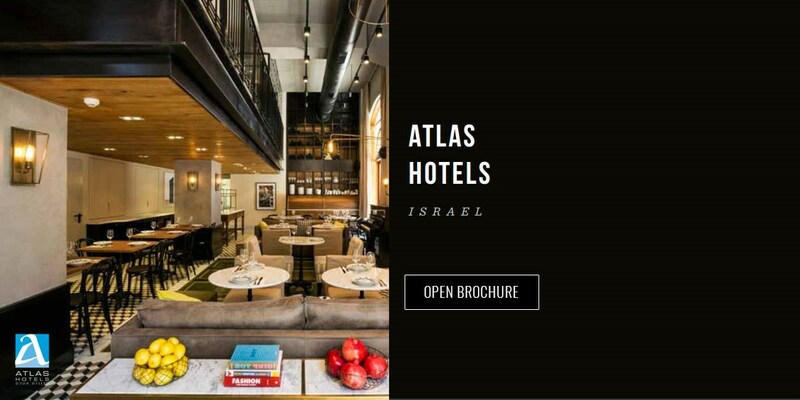 Established over 40 years ago, Atlas Hotels has grown to its current position as the leading boutique hotel operator in Israel, with hotels across Tel Aviv, Jerusalem, Haifa, Eilat and Ben Gurion Airport. We set ourselves apart by taking a conceptual approach to the creation of our hotels, with each of our 16 properties presenting its own dynamic personality. Although distinctive in their individual concept, our hotels share a common purpose of introducing affordable style and comfort, within a historic and culturally significant location throughout the country. Whatever your style, location or purpose, there's an Atlas hotel for you. 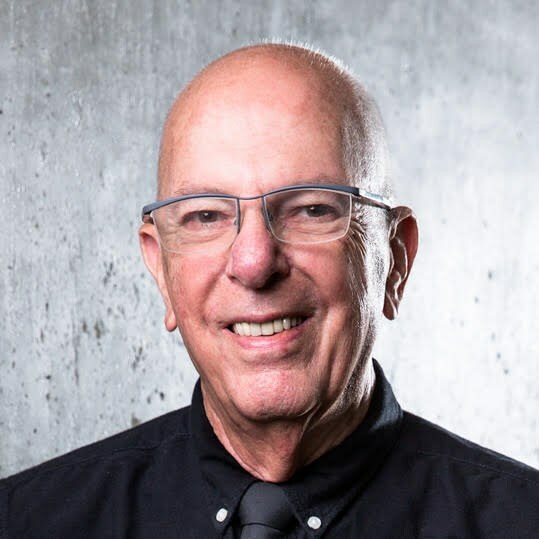 LESLIE ADLER DIRECTOR Since his graduation from the much acclaimed Ecole Hotelier in Lausanne over 40 years ago Mr. Adler has held numerous management positions in the Israeli hospitality industry. Mr. Adler opened Basel Hotel in 1968, started the chain in 1972, and co-founded Atlas Hotels in its current structure in 1988. 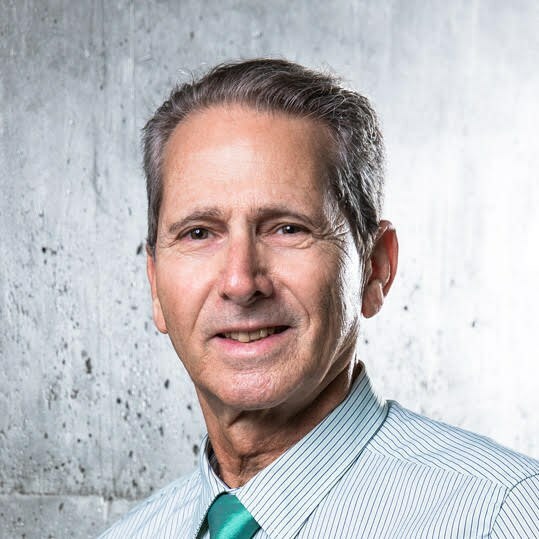 Mr. Adler has served as the vice president of the Israeli hotel association and today is holding the chairmanship position of the Tel Aviv-Jaffa hotel association. Mr. Adler has received the Barnea award for outstanding achievements in the Israeli tourism industry and was honored by the Ministry of Tourism for his lifetime contribution to the hospitality industry in Israel. DANNY LIPMAN DIRECTOR As a graduate of the hotel management program at the Technion, Mr. Lipman had started his hospitality career 30 years ago. Since his first position as a front desk attendant at the Basel Hotel, Mr. Lipman has managed some of Atlas' best properties. In 1988 Mr. Lipman established the Atlas chain together with Mr. Adler, and today he is investing much of his efforts to ever-increasing the chain's guest service standards for which the group is known and appreciated. URI KRONKOP MARKETING & SALES DIRECTOR Mr. Kronkop has been contributing to Atlas Hotels' success for over 30 years. 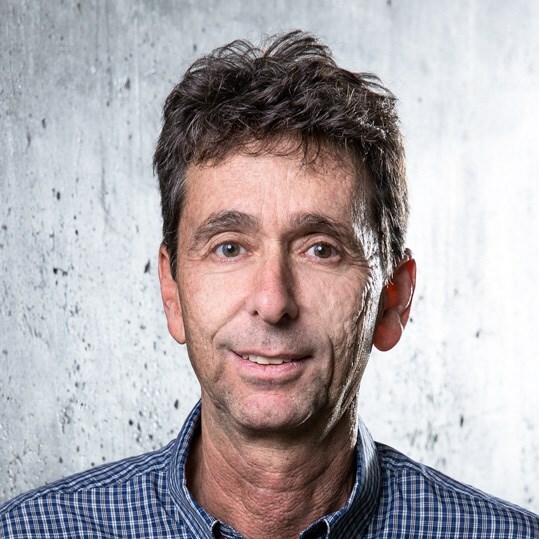 During the past 10 years, Mr. Kronkop has been managing the marketing and sales department of the chain, emphasizing on constantly developing the Atlas product offering, pricing, and sales in Israel and abroad.